Designing a better future begins with an investment in humanity, seeing past the limitations of personal bias and self benefit, and committing to the ideals of a shared approach to problem solving. 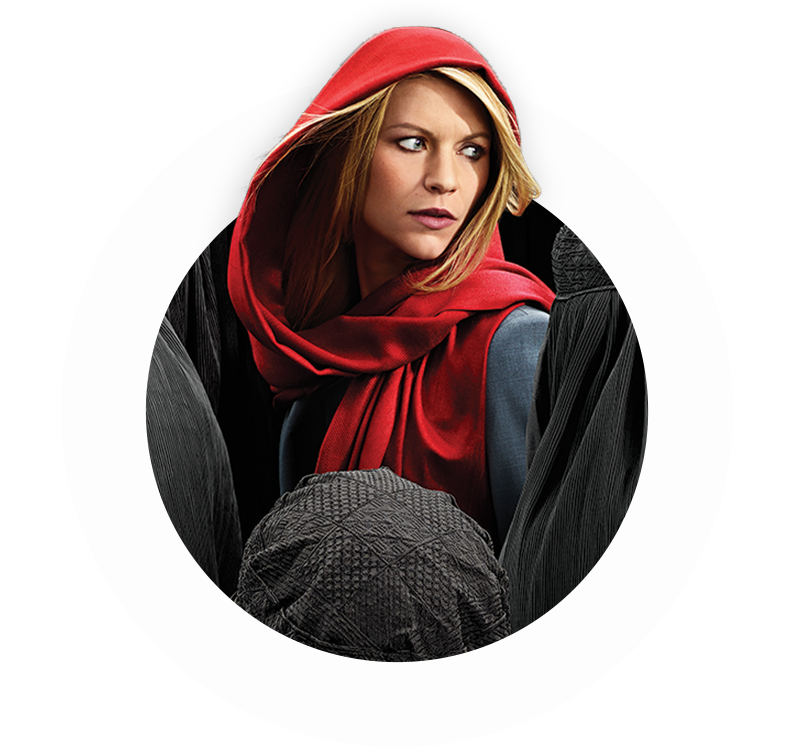 Hello, and welcome. I am Marcus Pape. My passion for solving challenging problems and delivering meaningful experiences has shaped a diverse career spanning product, marketing, and brand. Today, I leverage learnings from this experience to build scalable products and programs, while empowering global teams to deliver purpose-driven solutions back to the world. Solving challenging problems in creative & innovative ways. Imagine finding a partner who’s a skilled cross-functional designer, has a deep understanding of the customer, leverages design thinking to tackle challenging problems, uses data to gain insights and drive results, and can build and lead a team of engaged and motivated people. As an experienced director of design, growth and people that is what I have to offer. Defining a global brand system for Amazon’s Prime Video service, making every brand moment more engaging and meaningful for customers. 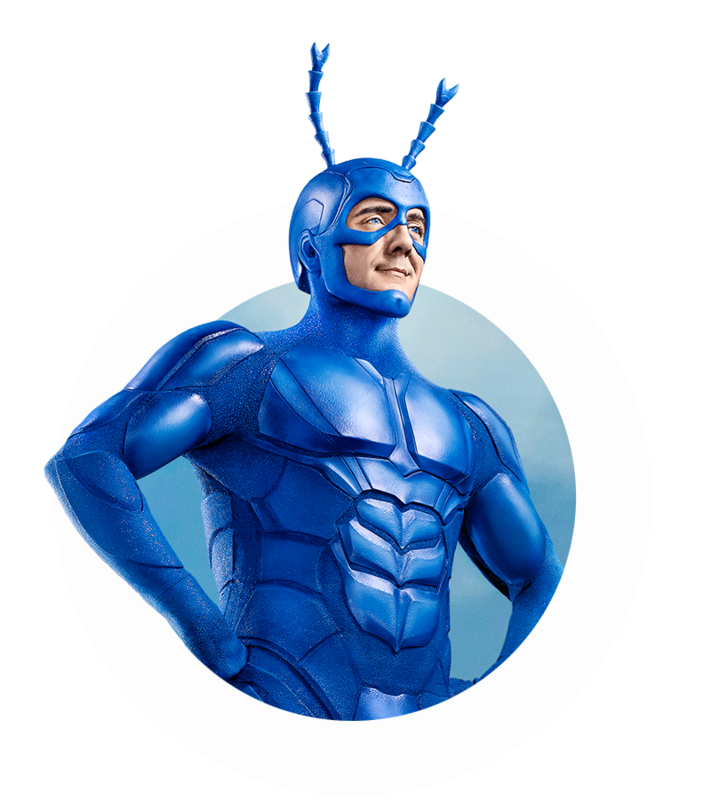 Optimizing the cross-platform customer experience for the world's most comprehensive video streaming service. 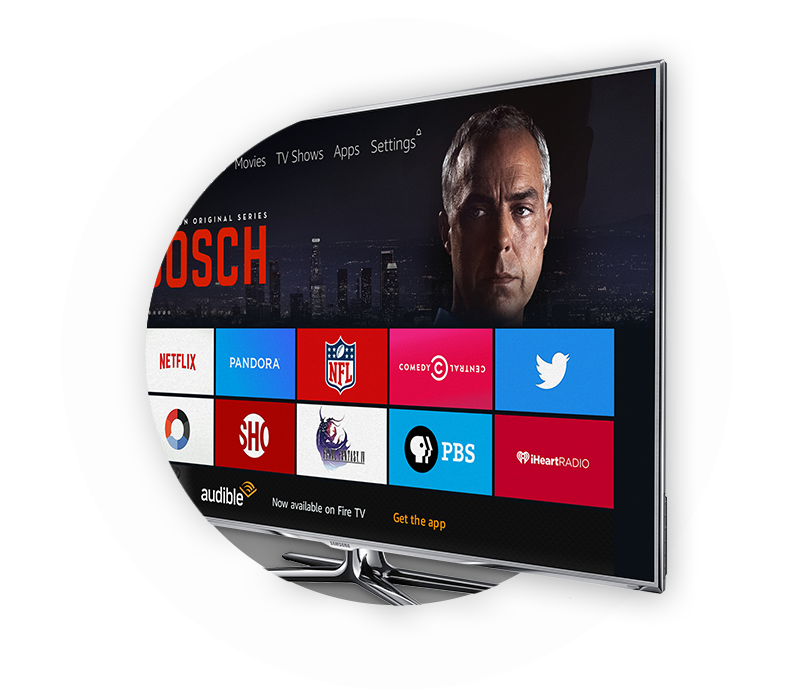 Delivering on the promise of a better video watching experience with Amazon's next-generation living room UI for Fire TV. Rejoice for a cordless world. 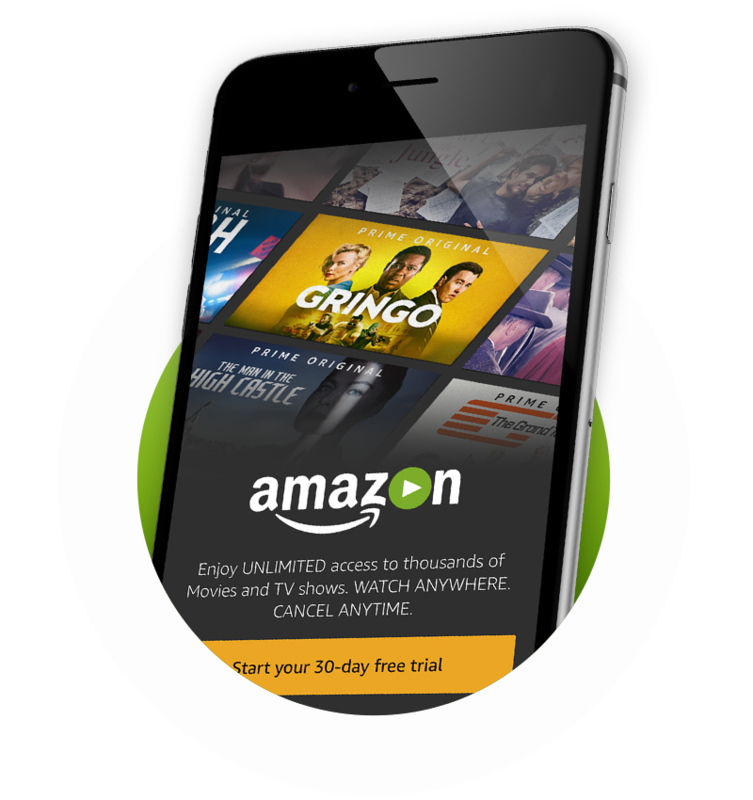 Helping Amazon Video take cord-cutting efforts one step forward by delivering customers their favorite premium channels. 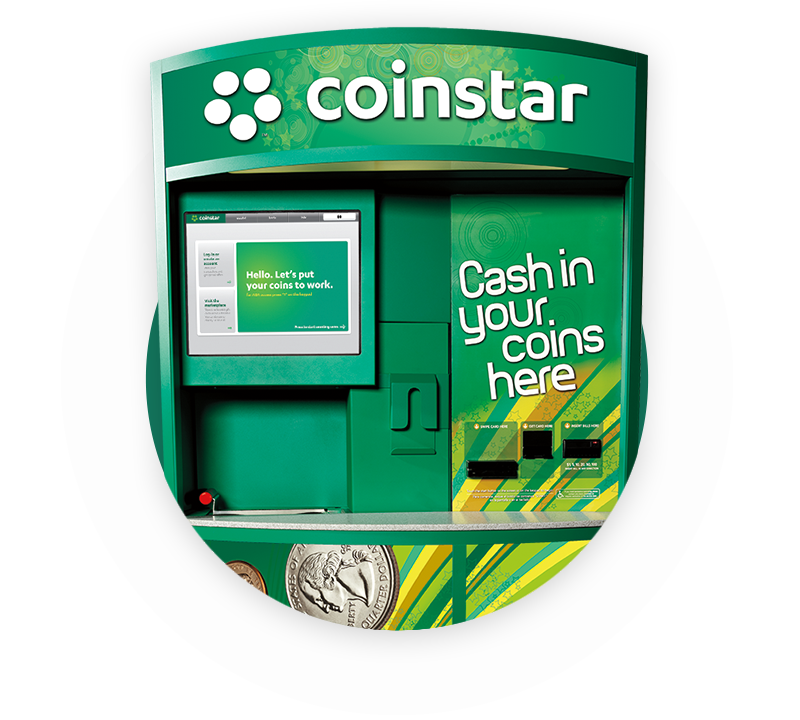 Providing Coinstar customers a more engaging and delightful coin-counting experience with endless options. Helping companies and brands realize their full potential. Learn more about how this happens.